Two climbers received some gentle advice after having to be rescued when they got stuck on crag on a Snowdonia mountain. 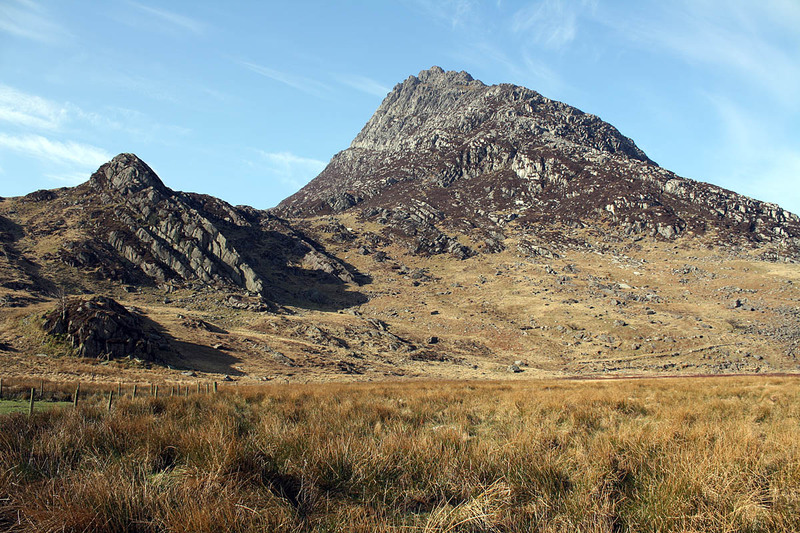 The pair, in their mid-20s and from London, called for help about 6pm from Tryfan’s East Face. Ogwen Valley Mountain Rescue Organisation was called out to help the climbers, who were cragfast about 150m (500ft) up on the second Pinnacle Rib. The rescuers said the pair started out late in the day for such a long route. Chris Lloyd of the rescue team said: “In addition, they had had some trouble finding the start of the route. As darkness fell, they lost the route and became cragfast. “Two hill parties of six members each were deployed on to the mountain. The first traversed onto the East Face high above the cragfast couple. A team member, sited at Gwern Gof Isaf farm – Big Willy’s – was acting as spotter to guide the hill party to directly above the torch of the stricken pair. Meanwhile the second party was securing the escape route with safety ropes. “On a calm, mild and beautiful starlit night, a team member was lowered about 100ft to the couple. They were then brought back up to the rescuers. They were then handed over to the second hill party and were escorted safely down Western Gully and eventually to a team vehicle on the A5. “Meanwhile, the first hill party cleared the crag of equipment and descended to Oggie Base, just opposite the foot of Tryfan. “By about 00.30am, everyone was off the hill and sitting in Oggie Base enjoying the warmth of the wood burner and eating sausage, beans and toast, followed by Black Forest gateau. “Discreetly, the couple were advised of their poor decision to start late and of the high risk they had put 12 rescue team members to, as well as the late night.